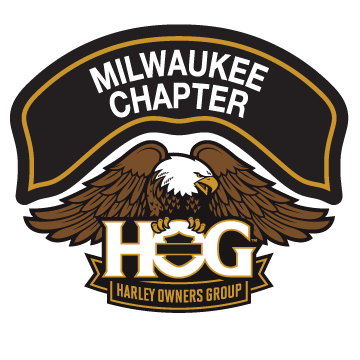 tigerlady | Milwaukee Chapter H.O.G. Come join the fun this Saturday September 15th at the Root River Center. The fun starts at 3:30 pm. Everyone is invited. Bowlers it’s time to set your averages. Everyone that comes is eligible to win one of three door prizes and can play the 50/50 raffle. This is a fun league and we are still looking for a few more bowlers!! It’s Time to Think off season events!!! It’s Time to Think getting your friends together!!! It’s Time to Think Bowling!!! Here is your bowling info so far! It’s a great way to stay in touch over the non-riding season. Even if you don’t bowl, come out and join us to laugh and cheer us on –it’s a great time! Themes for each month will be coming out soon. *If you would like to join in on the fun and don’t have a complete team please contact me and I will help place you on a team. It’s that time again to get your bowling teams ready. There will be a sign up sheet in the Chapter folder and I will have a sign up sheet with me at Chapter events, or you may call or text me at: 414-426-8685. You can also email me at: jayne_tgwth@sbcglobal.net. Start by getting your team created and assigning one of your team members to be the captain of your team…Then the fun part: find a fun, unique team name! This year we encourage you to invite family and friends to bowl with you and as always we want everyone, bowling or not, to join us on bowling days for what is always a fun event! More info will follow as we get closer.